Quality Agriculture Means Good Food! 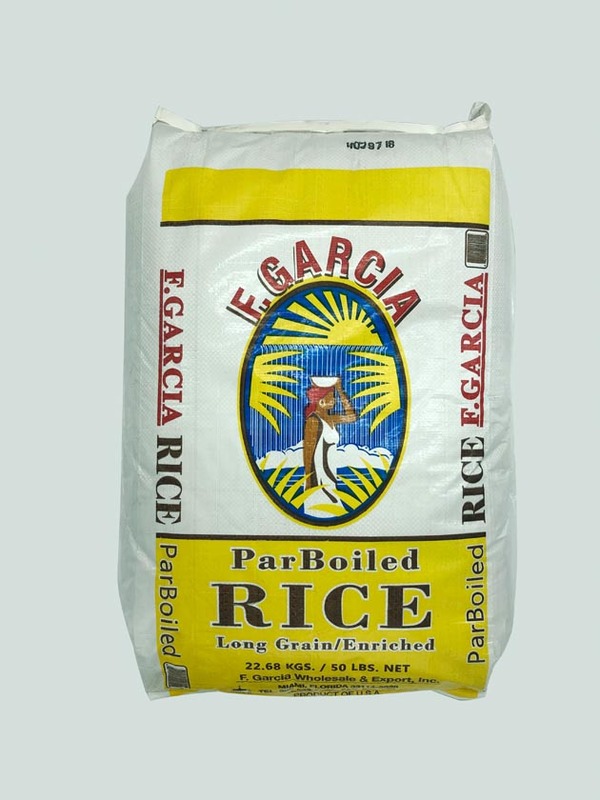 Top Suppliers of Extra Long Grain White Rice, Parboiled, Basmati, and Jasmine Rice. 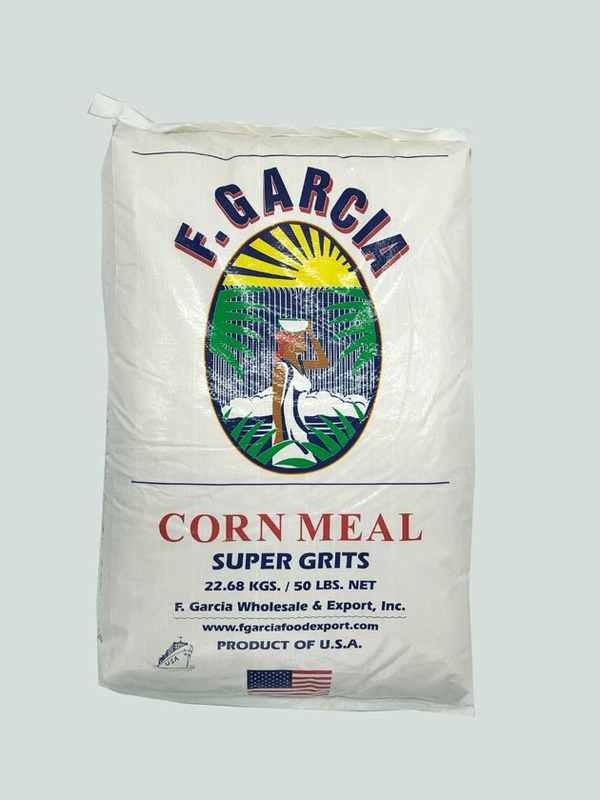 F.Garcia Wholesale & Export, Inc.
F.Garcia Wholesale & Export, Inc. is a family owned and operated company specializing in food service. We have been providing quality products and service to the food service industry since 1974. 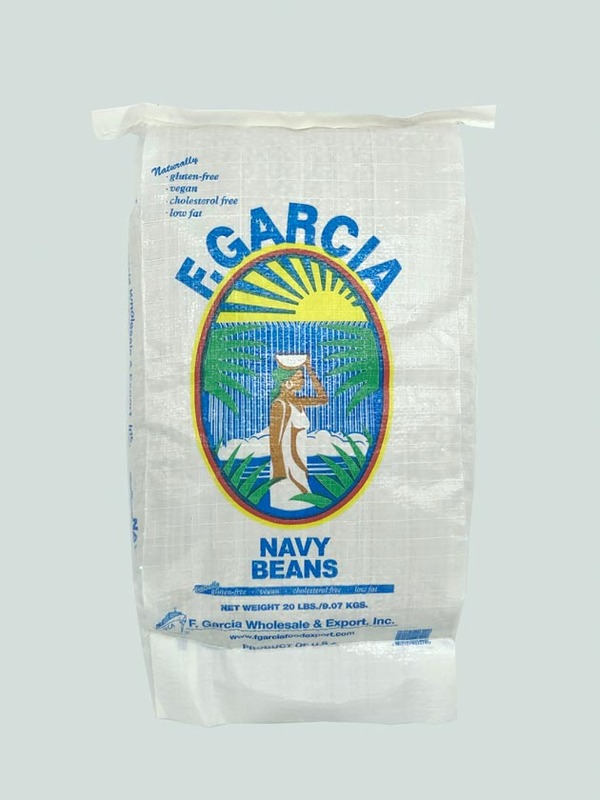 Our company offers the highest quality dry beans and grain products in the food service industry today. 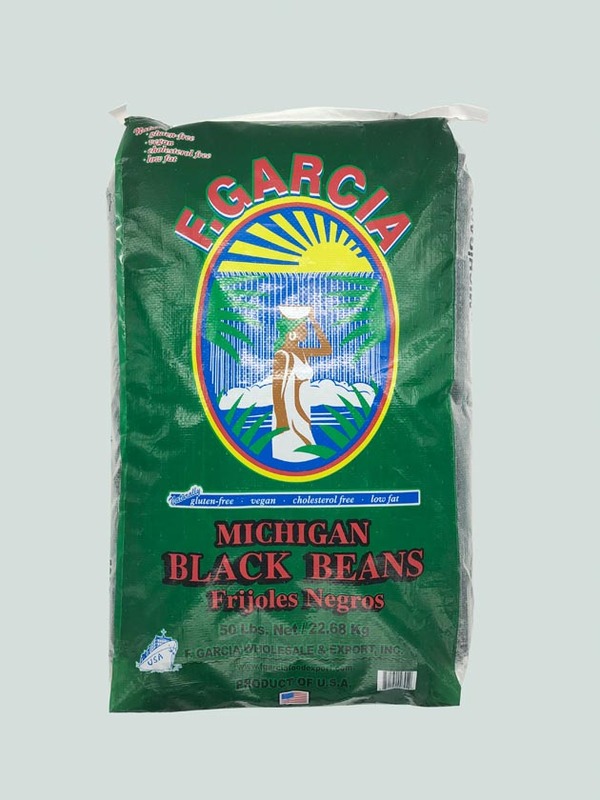 Since we specialize in several varieties of dry edible beans which include pintos, blacks, small reds and navy beans; we have become one of leading suppliers of premium pinto beans and black beans. Our dry edible beans, long grain rice, corn and wheat products are grown by a committed network of farmers throughout North America. 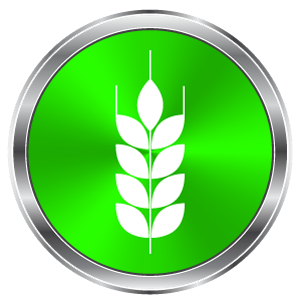 In addition, it is processed using the latest agricultural technology and graded to the highest USDA quality grades possible. 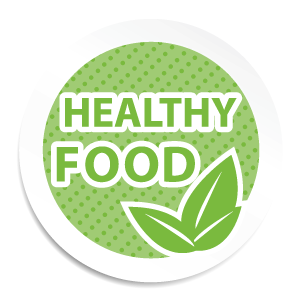 Products are distributed in the following sizes 20 lb., 25 lb., 50 lb., 100 lb., and 2000 lb. totes. 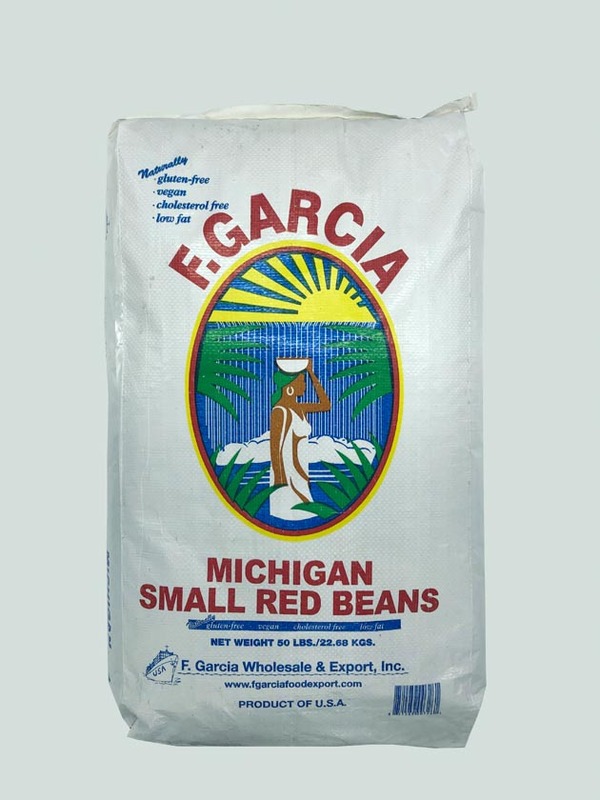 F.Garcia Wholesale & Export supplies dry edible bean and grain products to the food service industry and export markets. Customers include top national service providers, wholesale grocery retail chains, regional distributors, universities and correctional institutions. 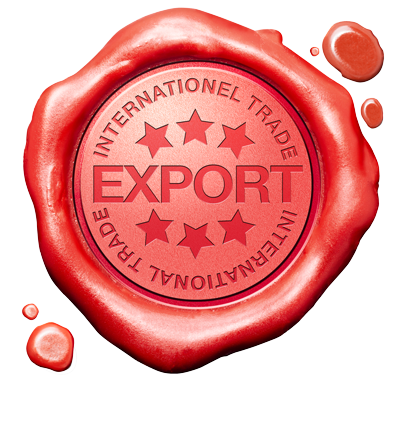 Yet, we are also a major USA exporter of dry edible beans, long grain rice, corn, and wheat products to export markets located in the Caribbean, Latin Americas, and Africa. Furthermore, valuing our customers, providing them with the best quality along with first class service, and treating them like family has been a big part of our success over 40 years. Hence, this approach has allowed us to expand our customer base and establish our company into a leading supplier of dry edible beans and grains. 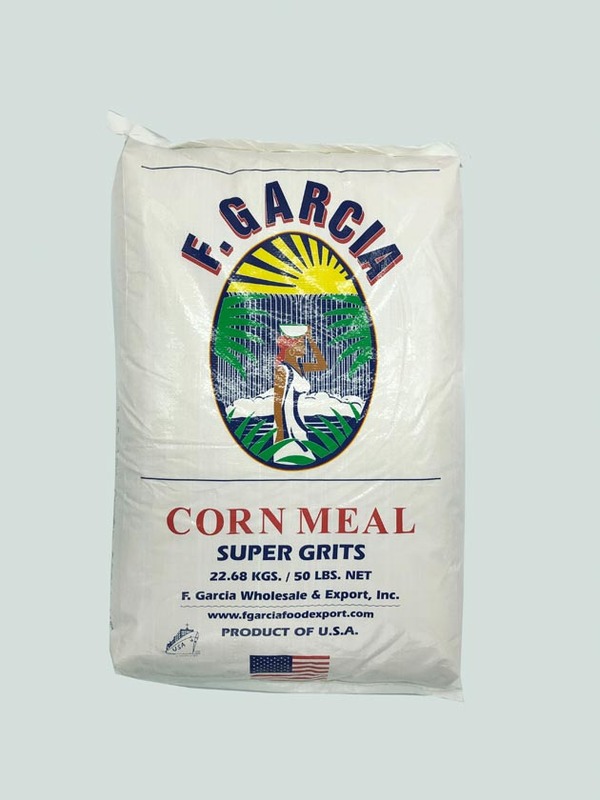 As a result, we have a committed network of growers, processors, logistics, and employees to help F.Garcia Wholesale & Export, Inc. provide the highest quality food products, service, and value in the food service industry. 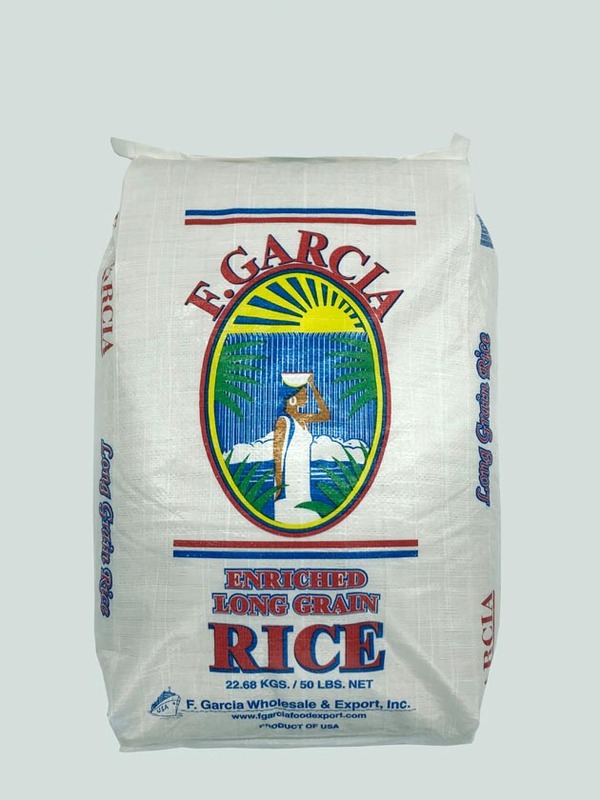 F.Garcia Wholesale & Export and its employees are proud to contribute in helping feed the world. 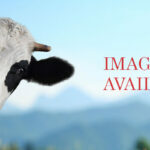 We ask you to join our family of customers and learn why quality agriculture means good food!